At Mount Carmel we do so much to ensure every child's religious journey is fulfilled. Our Catholic Ethos is embedded in all we do. But we believe that it is too good to keep to ourselves. We believe that everyone should hear about all the goodness that we do. We pass our message out about God's love through many different ways. We are very proud to be Catholic. 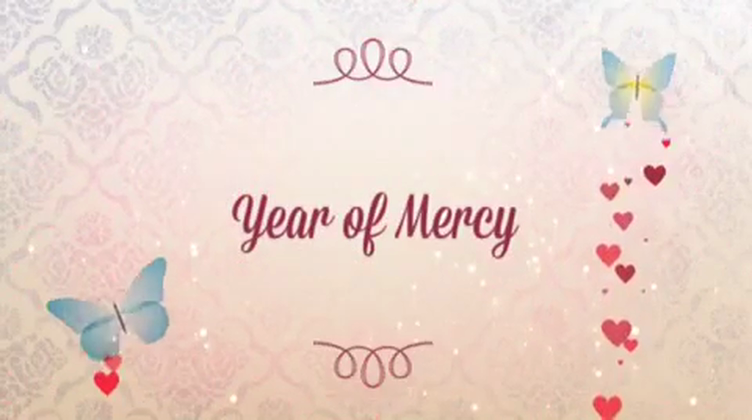 In the Year of Mercy, we wrote our own prayers of Mercy and handed them out to commuters.